October 15 - December 7. Also now offering Silverscripts stand-alone Part D Prescription Drug Plans for 2018. 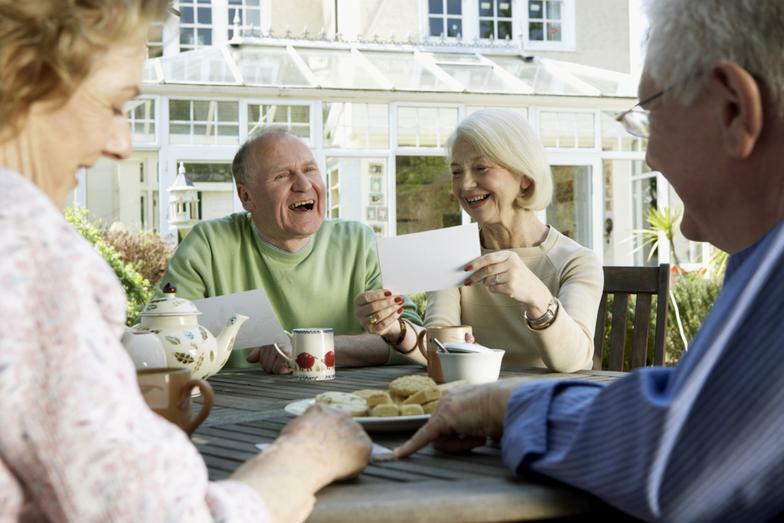 Choosing the right Medicare plan can be confusing. Consumers often think there is a BEST plan but the truth is there is no such thing. Every person has their own needs based on personal health, providers, prescription medications and what is realistically affordable. We will help you enroll onto an affordable plan that is most suitable for your personal healthcare needs. Click the following button to schedule a HOME VISIT/BENEFIT REVIEW with one of our certified local agents. Or call our office at 845.773.9164 to schedule. If we do not answer please leave a detailed message and we will get back to you as soon as possible. 1) A list of your current prescription medications. If you are looking for a Part D prescription plan we will run all of your medications through medicare.gov to find the most suitable plan. We can then compare costs, copays, deductibles ect. as they pertain to your specific drug needs. 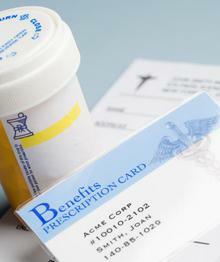 2) Your Original Medicare card showing Part A & B effective dates. 3) A list of your current providers. Primary care and specialists. 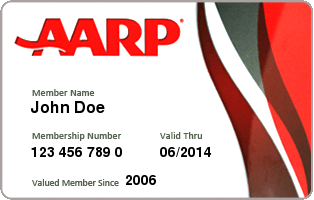 4) If you are looking to enroll onto an AARP Supplement plan make sure you are a current AARP member. 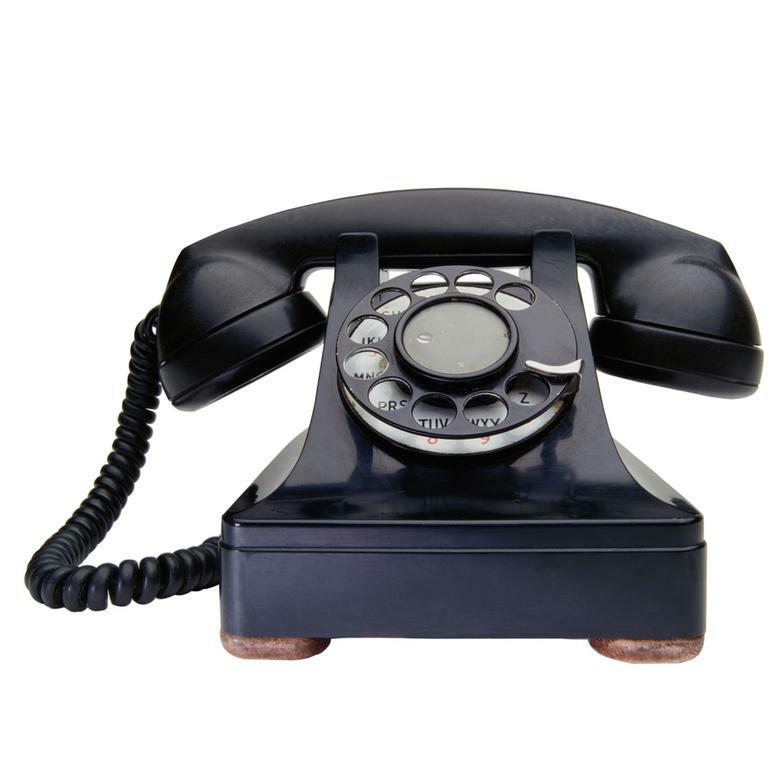 If not you can subscribe over the phone with AARP Toll Free at 1-866-331-1965. 5) It's always helpful to have your previous plan benefits available for review.